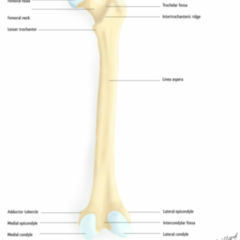 The epicondyle as part of the field of anatomy describes a bony prominence with direct attachment to an articular process, ie. the articular head (condyle). 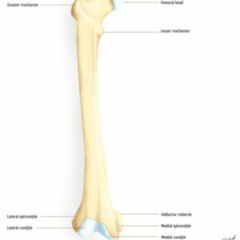 Generally the epicondyle serves as an insertion or origin point for several muscles or ligaments which respectively influence stability of the joint.